There is nothing as fun as seeing powerful people in important public positions doing silly things like wiggling their butts! 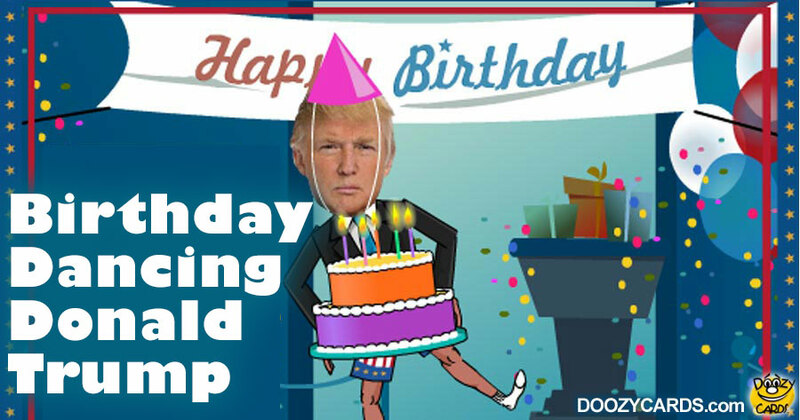 Known for our funny ecards, we at Doozy like to poke fun at celebrities and important people and so The Donald simply had to be featured in our dancing birthday greetings card. We picked dance styles we thought would look the funniest on powerful political figures. How do we know they are funny? We tried them all on ourselves here in the Doozy office first. Salsa, Country boot scootin', Michael Jackson's famous crotch grab, Samba, even a traditional Korean fan dance! 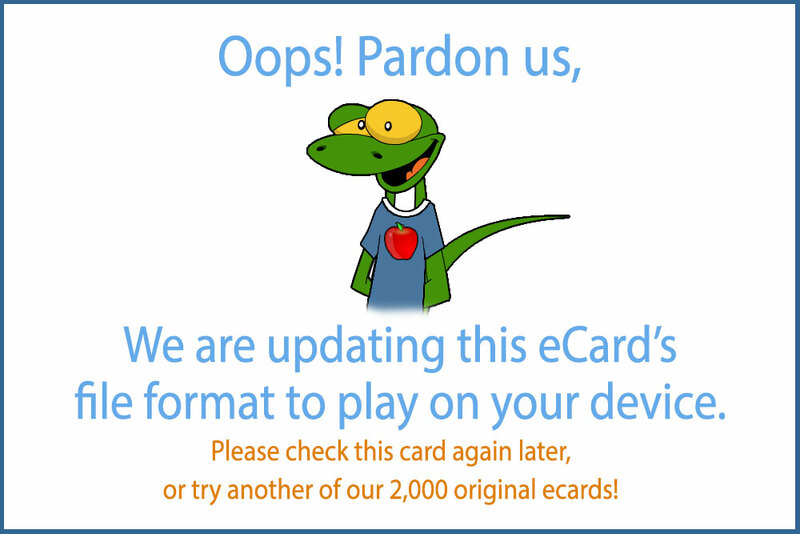 And we put Donald through them all just to help you celebrate a friend with a hilariously funny dancing Trump Birthday eCard.